GriffinworksTM accepts custom orders for furniture exclusively; it does not maintain an inventory. Orders are based on the prototype designs displayed on the “Products” page of the griffinworks.ca website. Using these prototypes as a guide, Griffinworks will work with you to produce a custom made piece(s) for your home that will suit your requirements in style, size, and colour. Initially, orders will take two (2) to three (3) weeks from order placement to completion. For Griffinworks to accept your order, you must be located somewhere in the Greater Montreal Area. (At the present time we do not have the capacity to deliver beyond 25 km of Montreal Island). To place your order, please go to the “Products” page on this website and make your selection. A deposit of 50% of the full price of the item will be charged to your credit card when you place your order. The balance of 50%, plus delivery charges (if applicable) will be due upon delivery. Once your order and deposit are processed you will receive a confirmation e-mail. 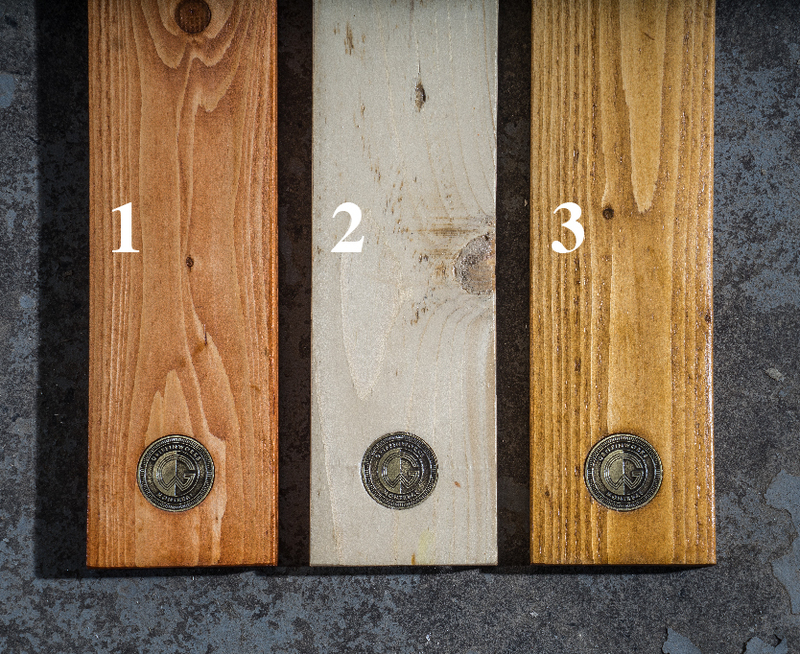 All Griffinworks woods are protected with 4 to 5 coats of premium durable water-based clear coat non-toxic varnish. Once you have decided what colour you want, you are ready to go to the “Products” page to place your detailed order. NOTE: For anything other than colour, you will be able to specify your detailed requirements during the order process via the “Products” page. IMPORTANT: When ordering, set the Discount code to DEPOSIT50 to pay only the initial 50% deposit.